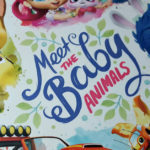 The holidays are just around the corner, and the new Nick Jr. 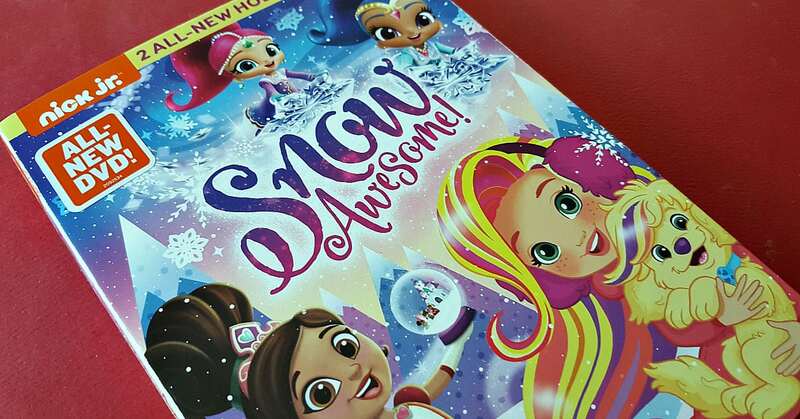 Snow Awesome DVD is the perfect way for preschoolers to celebrate the season. 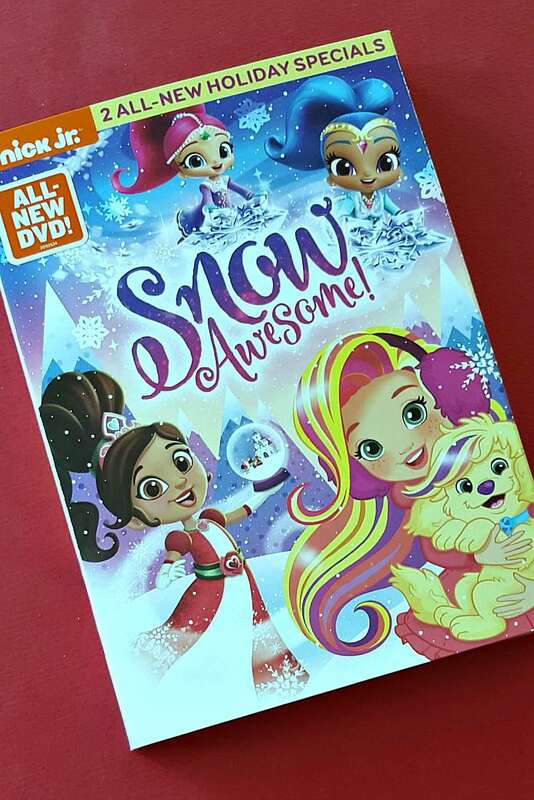 The DVD is a collection of Winter themed episodes and holiday specials from 3 popular Nick Jr. series. Each episode is super cute and it’s great to have an assortment of shows on one DVD. They are unique, but they blend together with the common Winter theme. 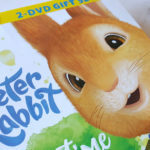 Preschool kids will enjoy the DVD and will watch it repeatedly throughout the holiday season and beyond. 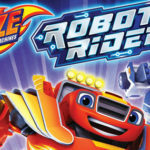 Nickelodeon knows how to keep kids entertained! 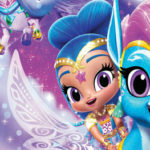 Fans can join Nella on her quest to save Christmas from some naughty snow dragons, watch Sunny work to reunite with Doodle during a snow storm, experience a winter wonderland in Shimmer and Shine’s palace and much more. Nick Jr. 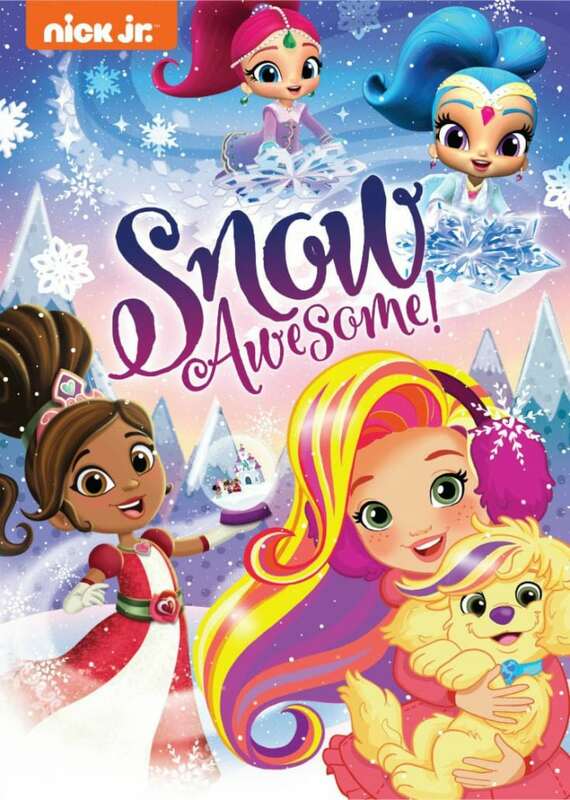 Snow Awesome looks fun.